Geshe Sangye, a Sherpa monk from Kopan, our sister monastery in Kathmandu, happily accepted our invitation to come to Laguna Beach during his two-month study program at UCI. 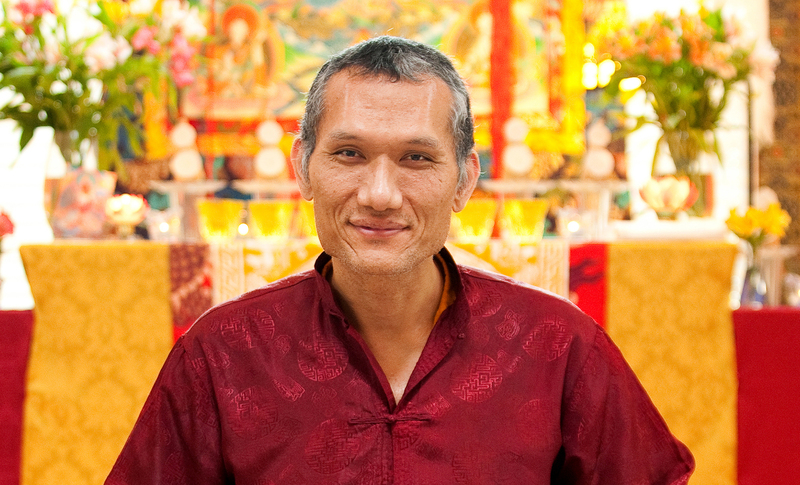 Geshe-la will teach four Tuesday evenings, starting May 22, on Tools for Happiness. A student of Lama Zopa Rinpoche, our spiritual director, Geshe-la has been a monk since he was nine years old, and last year graduated from Sera Je Monastic University, where he now runs a school with a modern curriculum for the young monks. In Laguna Beach Geshe-la will lead a short meditation and talk about the mind, giving us tools for dealing with the difficulties of life and developing the marvelous potential the Buddha says we all have — for clarity, contentment, happiness, and the ability to help others. Ven. Gyalten Palmo grew up in San Francisco and started studying Tibetan Buddhism in 2000. She has studied closely under Ribur Rinpoche, His Eminence Choden Rinpoche, Geshe Ngawang Dakpa and Lama Zopa Rinpoche, and completed FPMT‘s five-year Basic Program. 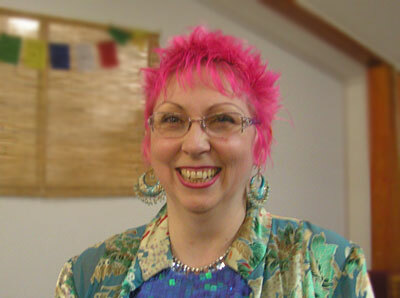 In 2012, she was ordained by Choden Rinpoche at Sera Jey Monastic University in India. As an FPMT-registered teacher, she has been teaching Discovering Buddhism regularly since 2013 at Tse Chen Ling Center, our San Francisco center. Ven. Palmo loves studying and sharing the Dharma with others. • Pende taught Presenting the Path for Gonpo Ludup, an eight-week Laguna Beach Online Course, Feb 19 – Apr 30, 2017. 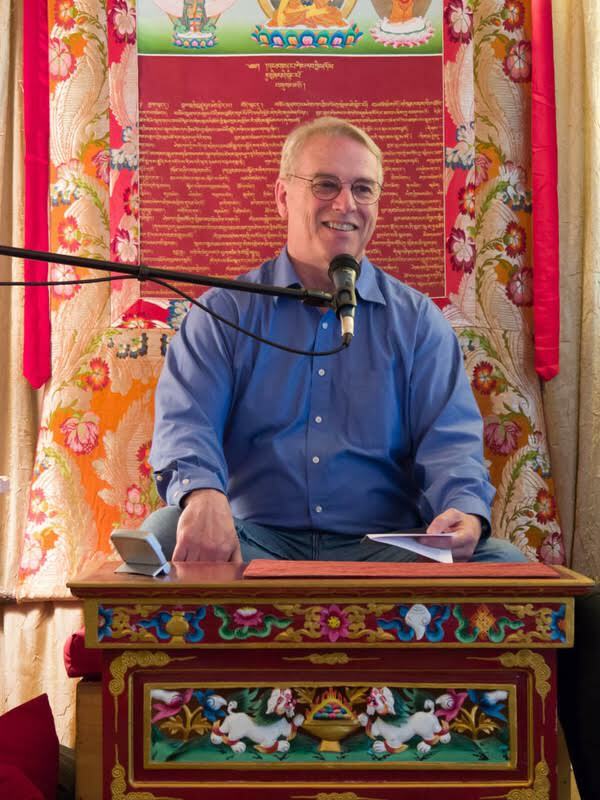 Presenting the Path is the third module in FPMT’s Discovering Buddhism series. • Don is one of our annual Teachers in Residence. • Miffi is teaching Every Day Dharma for Daily Life, an international online course and part of our Fall 2017 program. Kerry first started working for Lama Zopa Rinpoche and FPMT at Jamyang London in 2004, where he studied with Geshe Tashi Tsering, completing the Foundation of Buddhist Thought course. He then moved to Nalanda Monastery in France, and studied the Basic Program under Geshe Lobsang Jamphel. He then started their first Masters Program as student and program coordinator. 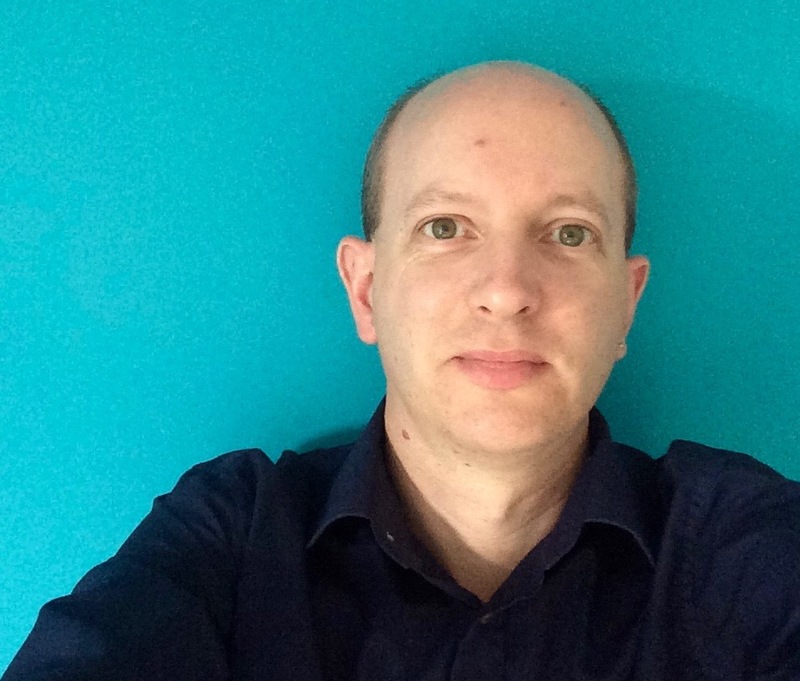 After two years, he left Nalanda to work as SPC at the new Land of Joy Buddhist Retreat Community in the UK before finally moving to Leeds to take the role of director at Jamyang Leeds in September 2015. He also works part-time as a professional singer and conductor in the UK. • Kerry leads our Wednesday morning online Express Meditation sessions.